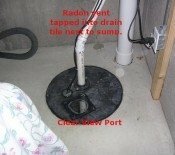 Short term and long term radon tests showed radon levels at just over 7 pCi/l. 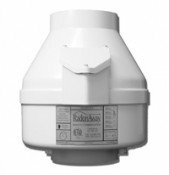 I did some studying online about radon mitigation and found this site. I wrote Val with some question and he immediately responded with very helpful information. I ordered from Val and received my order in a few short days. Short of it, now my radon level is at .3 pCi/l. I feel much safer now in my own house.